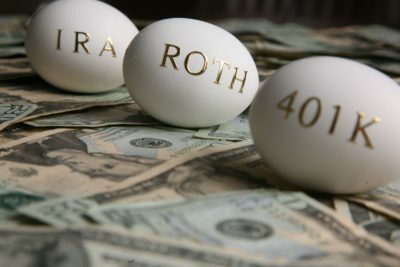 There’s a lot to like about investing in a Roth IRA, Roth 401(k) or Roth 403(b), especially if you’re young or expect to be in the same (or higher) income tax bracket when you retire. Any money you invest in a Roth grows tax-free—even when you cash out in retirement—and it can be invested in a number of ways, from stocks and bonds to mutual funds. Another plus: the 2018 Tax Cuts and Jobs Act (TCJA), makes Roth IRAs even more attractive because they can protect your investment from future tax rate increases. Will You Outlive Your Retirement Assets? Why might you care that June is Annuity Awareness Month?